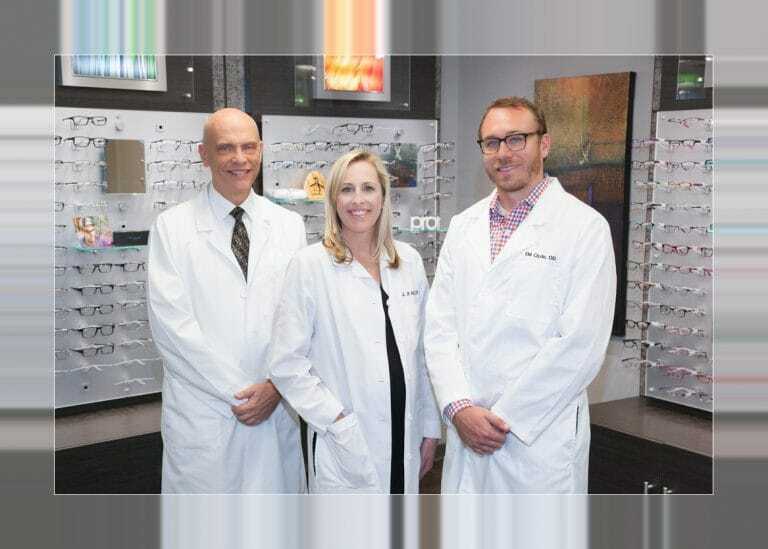 We would like to welcome you to our optometry practice located in Phoenix, AZ. 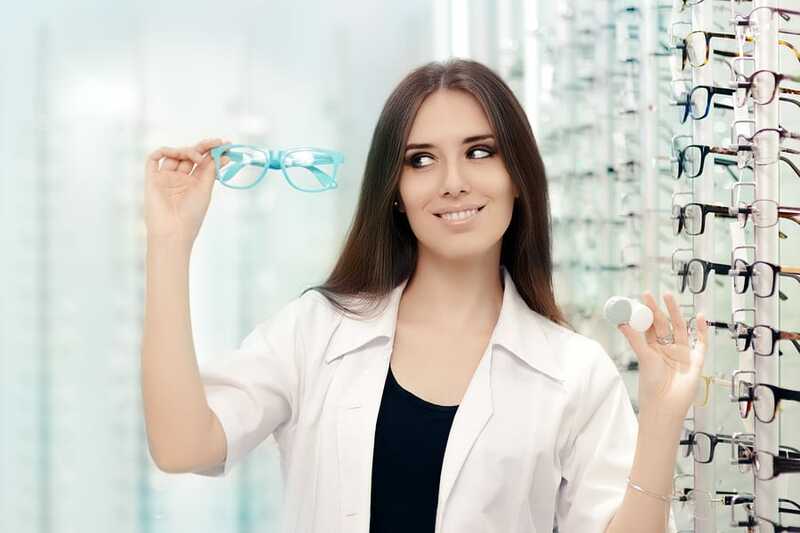 The professionals at our eye care practice provide each patient with quality vision solutions and exceptional customer service. 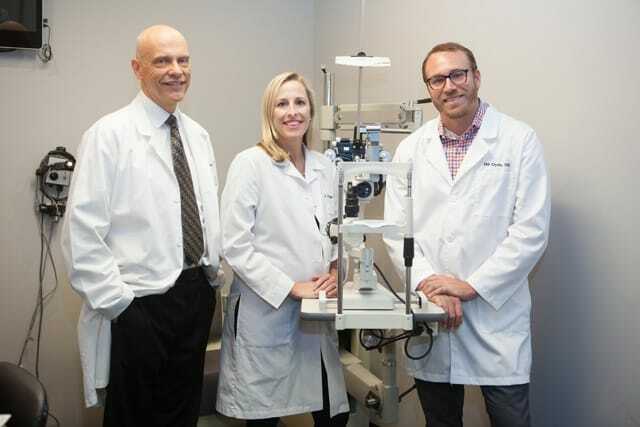 Our eye doctors and staff are experienced in all areas of vision care. 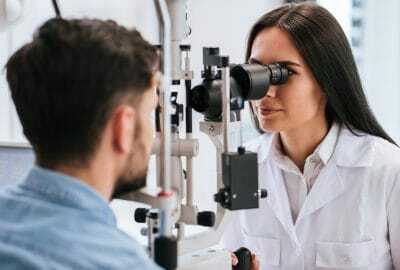 Maintaining healthy eyes requires regular vision and eye health exams. We look forward to serving you. Our friendly and experienced staff is here to help you in any way possible. Come see for yourself the difference in the service we provide! 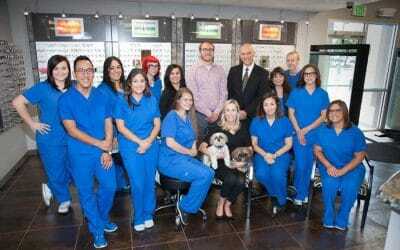 Our Phoenix Eye Care practice has an extensive list of services to aid in almost every area of eye care. We have two convenient locations in Phoenix, Arizona. We have highly qualified eye doctors and a friendly staff. Providing superior customer service is our top priority! 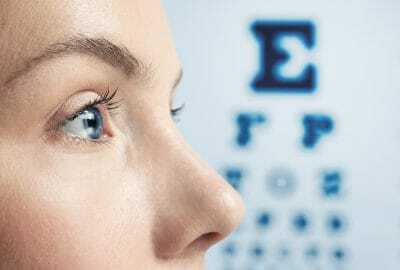 We offer the most comprehensive eye health care, utilizing the newest medical technologies. We also provide the highest quality products to ensure you achieve the best possible vision. Everyone in the office is professional, efficient, and friendly. The doctors take time to explain their findings and answer any questions you have. I would strongly recommend this office to friends and family! 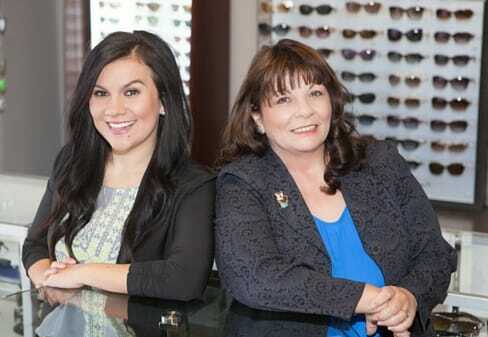 I have been going to the Valley Eyecare Center for ten years now and the experience is never short of excellent. Everyone is very kind, I always get seen quickly, and the doctors are very good at their job! Schedule your appointment at one of our two Phoenix locations today. Please get in touch! You may call our Northern Ave. office at 602-242-6888, call our 44th Street office at 602-955-2700, or email us.